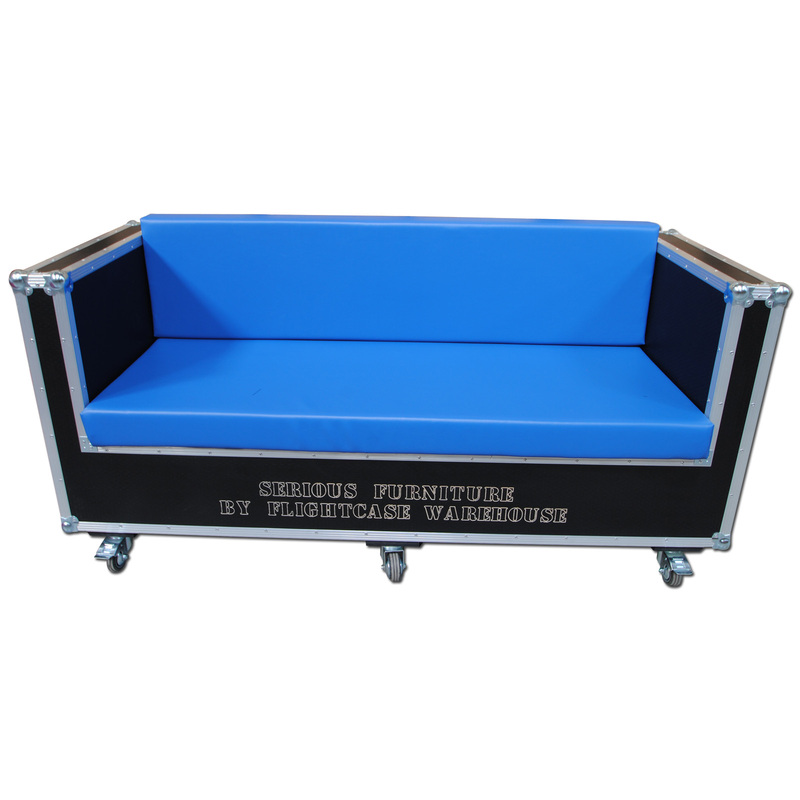 Flightcase Warehouse are proud to introduce the ‘Serious’ furniture collection to the market. Over the last 2 years our R+D team have been designing and developing a range of furniture pieces tailored to suit the home, office and exhibition environment. 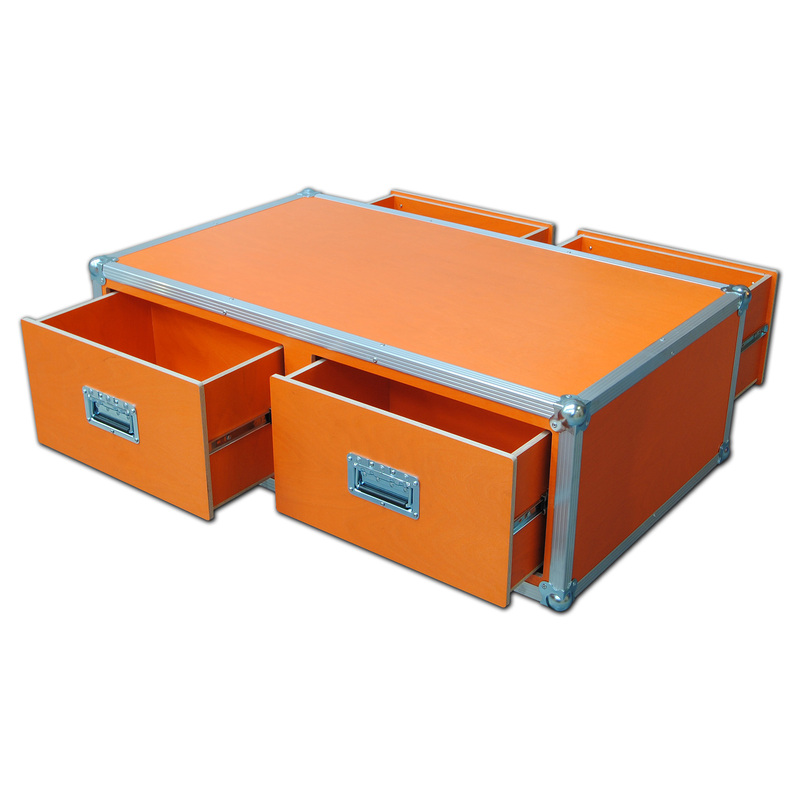 Whilst retaining the flight case appearance and strength, the range presents a stylish and fashionable statement. Manufactured using eco transparent Finnish birch plywoods with face and core veneers. Both sides of the board are coated with a translucent stain and additionally overlaid with a durable transparent melamine film.